A dedicated end-to-end video communications agency that help your business build powerful and distinctive relationships with the people that matter. We believe in making a meaningful difference to our clients everyday. In addition to conceiving and producing video, we provide video strategy, research and activation services helping you to achieve even more. We produce films that are rich in content with style and passion. Our portfolio features videos from the worlds top 100 companies to new businesses & charities. We produce corporate videos, TV commercials, communications videos, 2D & 3D animation and more. We are here to help others see how good you already are. Promotional film 3 min. Gold Queensland Tourism Award. 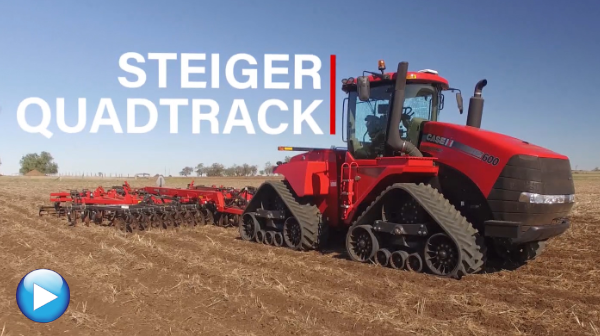 A series of 12 product videos featuring CASE IH's top machines. Filmed in Horsham Victoria and Toowoomba Queensland. 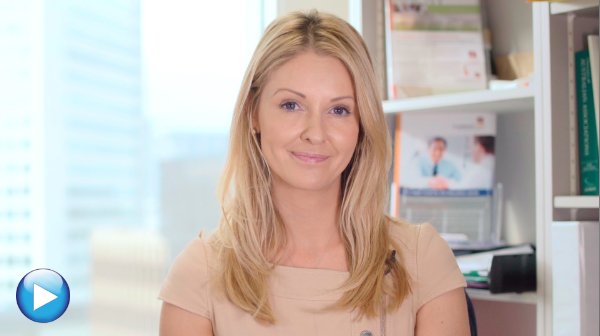 Video Production Brisbane. 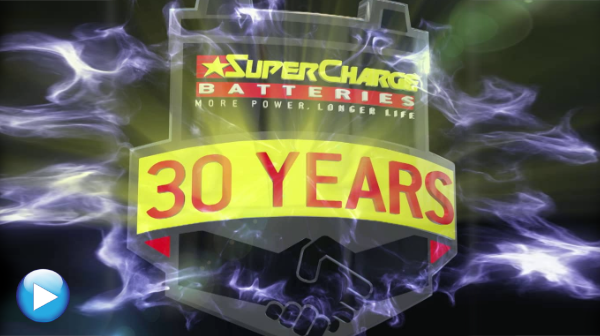 Promotional film to document the changeover of their software systems. A unique video captured during just prior to going live with the new system. Filmed in Adelaide South Australia. 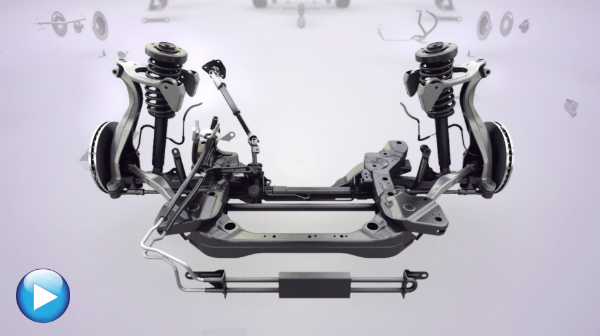 Ford's G6 launch 3D animation. 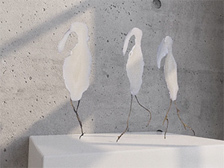 This 3D virtual gallery was created to showcase the ibis sculptures created by Denise Adams. 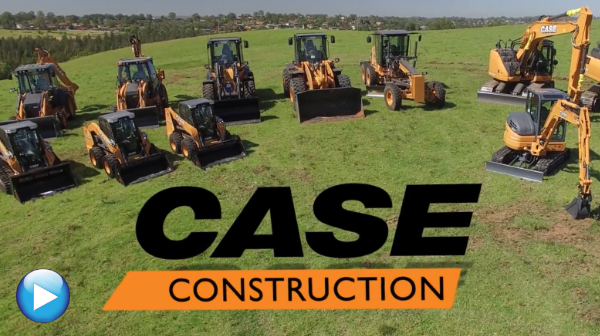 A series of promo videos showcasing each model in CASE's range. Simon got to drive a grader! U-turn and everything. Highlighting the hotels EAT DRINK PLAY campaign. Television and cinema advertising versions were also produced. 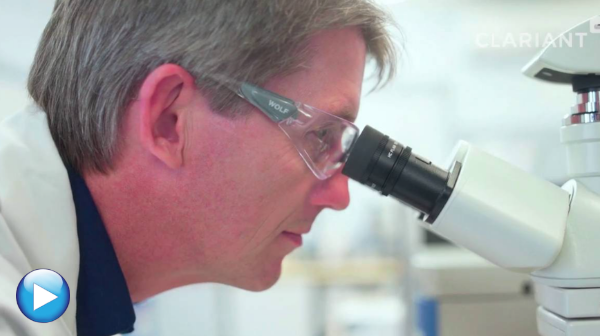 A product video for a special chemical Clariant developed for the mining industry. 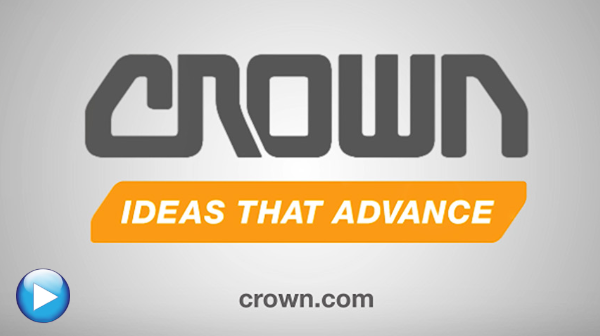 A series of 12 testimonial videos showcasing many of Crown's customer experiences. 22 Promotional videos for Ford's Territory. Colourberry is a digital agency working with you to develop video concepts and ideas cost effectively producing great video content, and help you to use that video as an effective business tool. We are a small company who take the time to get to know our clients and their needs and wishes, to deliver them the best possible sound and vision on their project.